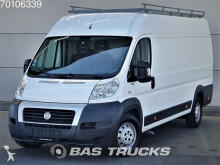 A light commercial vehicle is a vehicle for professional use with a GVW no more than 3.5 tonnes. 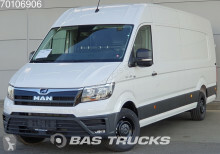 Even if the bigger commercial vehicles resemble trucks, they are part of a distinct vehicle category. 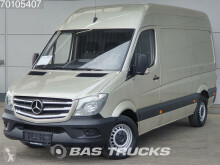 Equipped for freight or people transport, commercial vehicles usually circulate in city centres and on short distances. 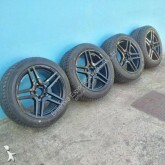 They are mainly used by craftspersons and companies. 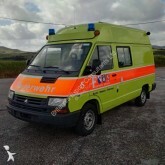 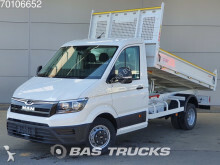 There are two types of commercial vehicles: box commercial vehicles and chassis commercial vehicles where bodyworks can be attached : flatbed, tipper, refrigerated… Some commercial vehicles are designed for specific use : horse trailer, ambulance, tow van, food truck. 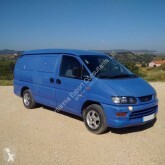 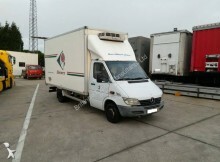 The box commercial vehicle or box van is the most common bodywork. 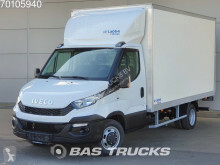 Often use for moving, the box van can be polyfond and is sometimes equipped with a tailgate lift for easy loading and unloading. 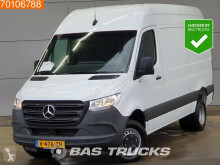 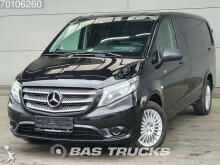 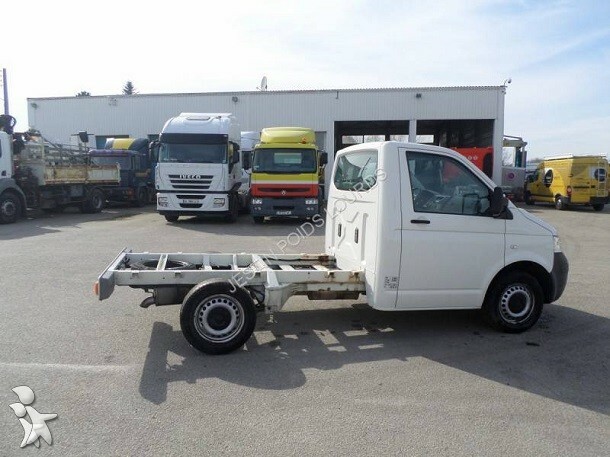 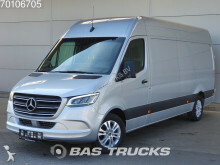 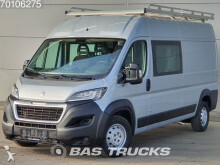 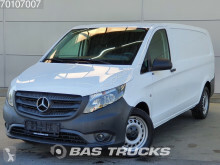 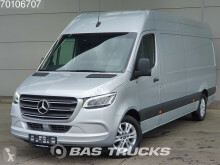 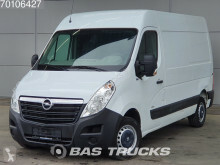 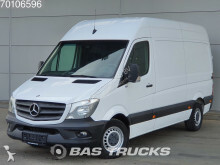 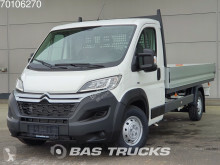 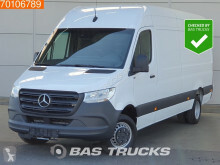 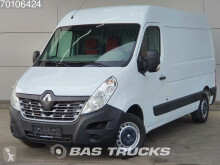 On Planet-trucks.com, take a look at the main ads of used commercial vehicles : Iveco Daily, Renault Master, Mercedes Sprinter, Fiat Ducato, Volkswagen Crafter, Ford Transit and Nissan Cabstar.